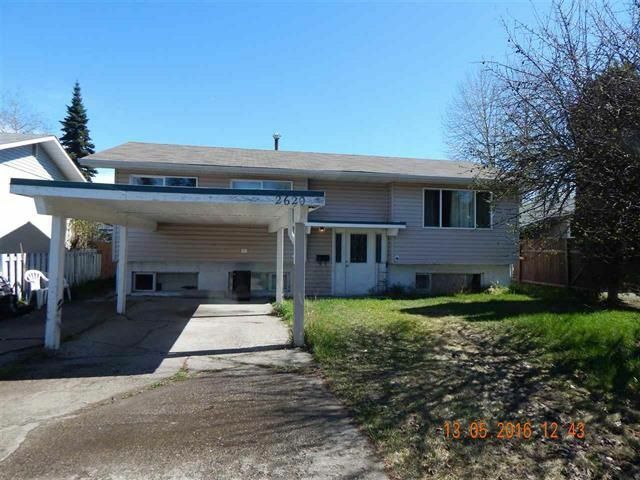 This great investment property brings in $1900 a month in revenue. Or buy as a large 5 bedroom family home with a 1 bedroom suite mortgage helper. Located across the street from elementary school and park, on transit route and within walking distance to downtown.